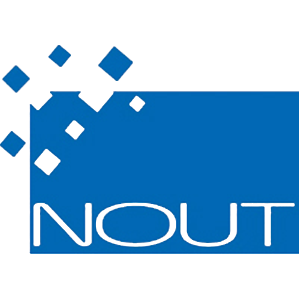 For the past 11 years, NOUT has been exploring optimal management solutions to improve performance and productivity. Our philosophy is that software must adapt to companies, not the opposite. Our knowledge of good management practices and our ability to understand complex issues make NOUT a powerful creator of solutions. Our software range applies best practices and is considered by many to be the most adaptable on the market. Over the past four years, our proven project methods have demonstrated a 100% success rate in accompanying corporate evolution and change. Automate and enhance business processes by eliminating human factors on repetitive tasks. With its powerful parameterization mechanism, SIMAX is probably the most adaptable system on the market. The solution has proven itself numerous times, both with clients and by winning national and international innovation awards. SIMAX interfaces easily with standard market solutions as well as your own applications and websites. Share information and ensure inter-department communication flows with a reliable and unified system that eliminates data re-entry. Changing your system by yourself is as easy as editing a spreadsheet. SIMAX is a 360° system that can also incorporate a variety of additional features, including messaging, shared scheduling, CRM, EDM, GANTT charts, and more.